Frontispiece: "He felt the creature's hot breath on his neck." 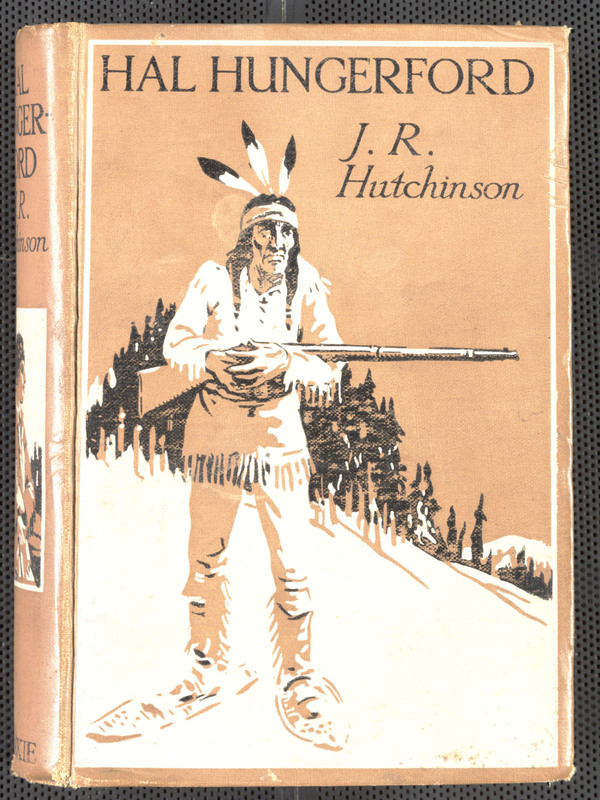 Hutchinson, J. R. Hal Hungerford: Or, The Strange Adventures of a Boy Emigrant. Blackie & Son, Limited, 1898. 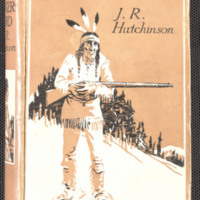 Hutchinson, J. R. 1858-1921. (John Robert), “Hal Hungerford : or, The strange adventures of a boy emigrant ,” York University Libraries | Clara Thomas Archives & Special Collections online exhibits, accessed April 21, 2019, http://archives.library.yorku.ca/items/show/4190.